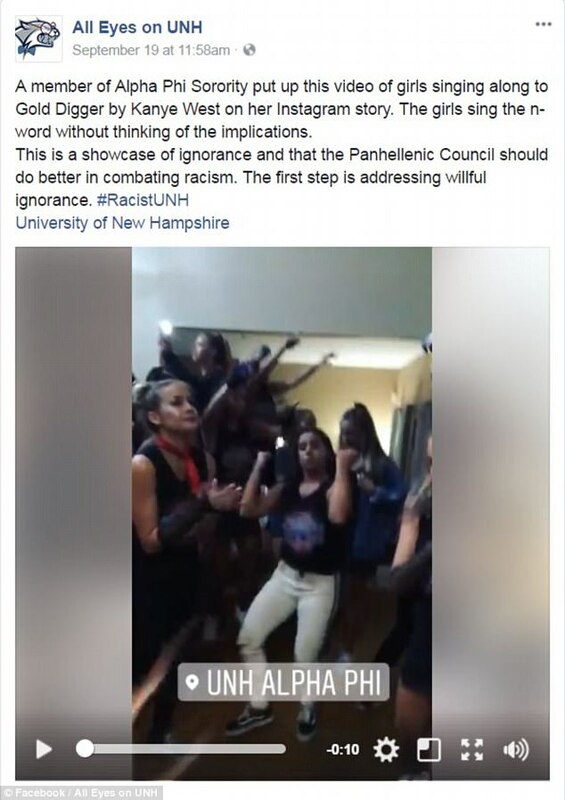 Some sorority sisters at the University of New Hampshire are being investigated after a video showing them singing along to a Kanye West song containing the n-word was posted on social media. 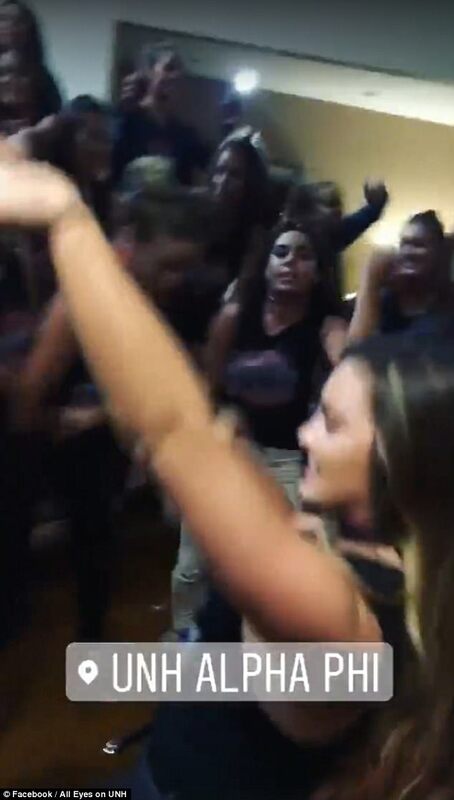 The Snapchat video shows the members of Alpha Phi Sorority dancing at a party and singing the n-word as part of the lyrics to the song. It prompted other students to condemn the sorority’s “ignorant and insensitive” behavior. Social media users rushed to criticize the sorority, claiming it perpetuates racism. “If you know the lyrics so well, then you should know when the word is coming up and literally shut your mouth,” UNH student Sofia Ford commented under the video on Facebook. 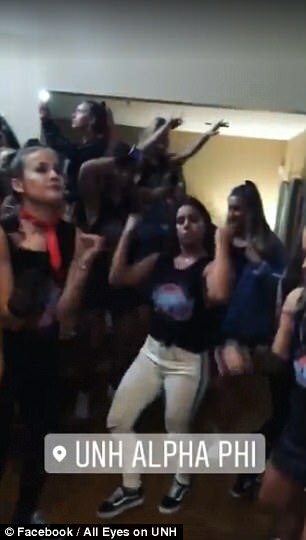 Other students, however, defended the sorority members, suggesting they meant no harm and were just singing along with a popular song played at a party. “Maybe these girls are just being normal people singing along to a song. 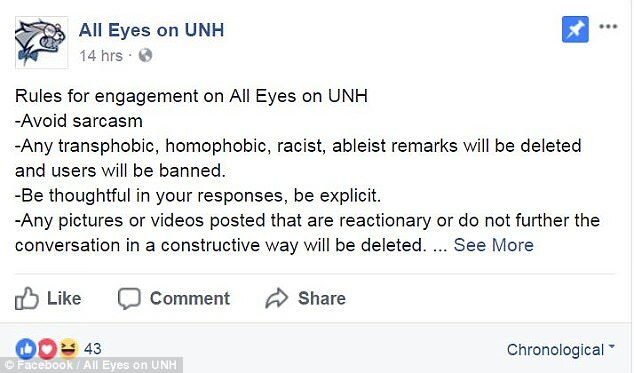 These girls aren’t racist and people up in arms over this are authoritarian p—-s who hate free speech,” seconded self-described “UNH alumni” Eric Hadley. 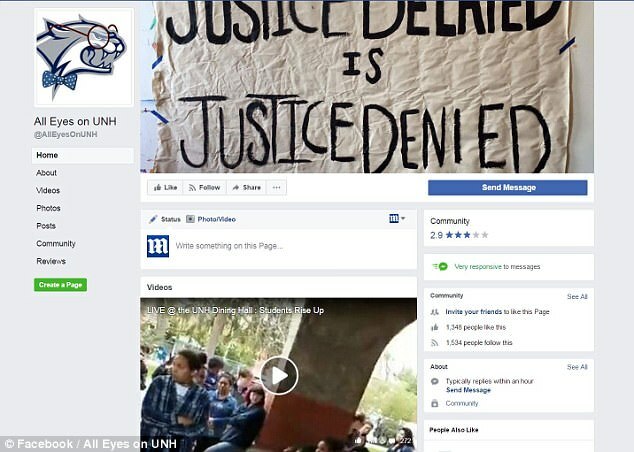 A UNH spokeswoman told NH1 Wednesday that the college was investigating the video and the sorority. “No disciplinary action has yet been taken by the university. The incident is under review,” spokeswoman Erika Mantz told the outlet. “We believe strongly in the right to free speech as recognized by the First Amendment, and we also believe in the right of every member of our community to feel safe and respected.